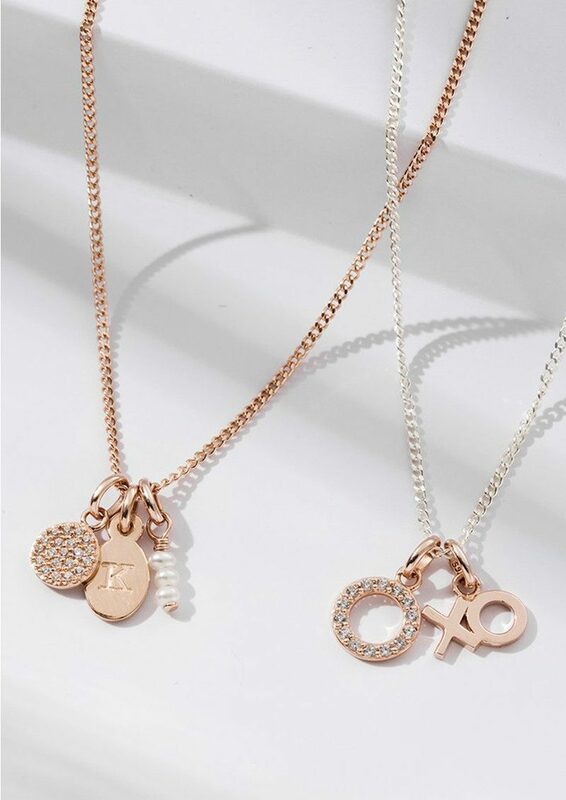 Mix and match metals with this bespoke jewellery, which is tailor made to create your own delicate piece of jewellery by combining different charms & intials. 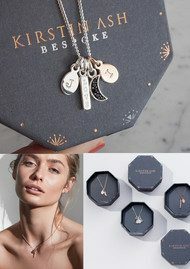 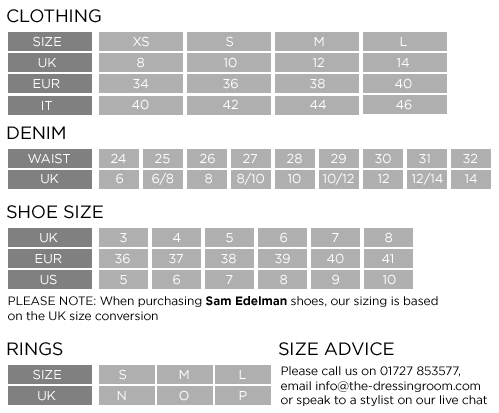 The personalisation of the necklaces make them perfect for gifts. 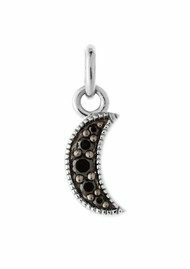 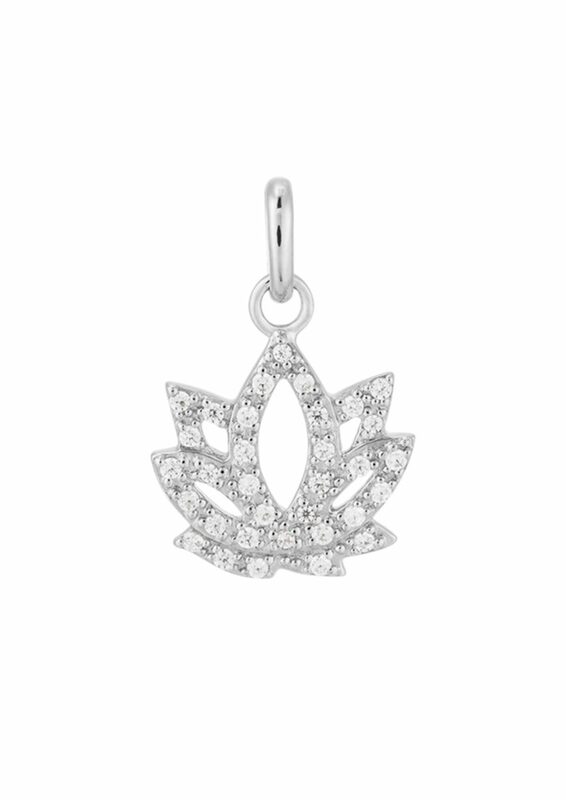 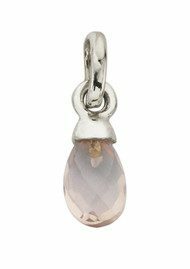 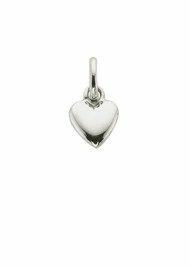 This Kirstin Ash charm is 925 Sterling Silver.